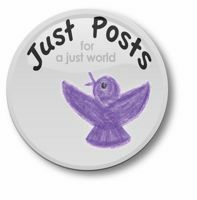 Welcome to the latest Just Post roundtable, a collection of posts from the month of July on topics relating to social justice hosted here and at Cold Spaghetti. 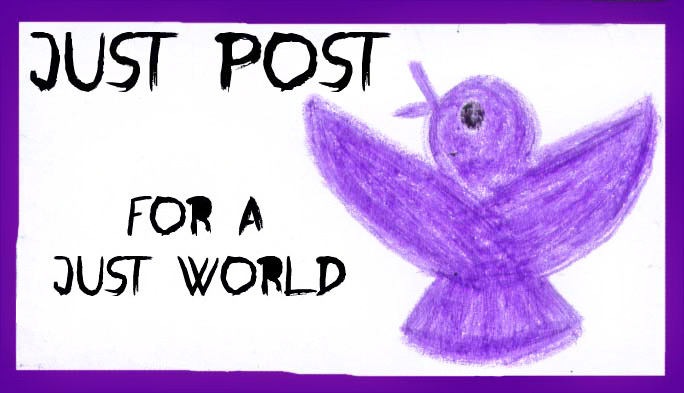 Welcome to the Just Posts, a collection of posts on topics of social justice hosted here and at Cold Spaghetti. 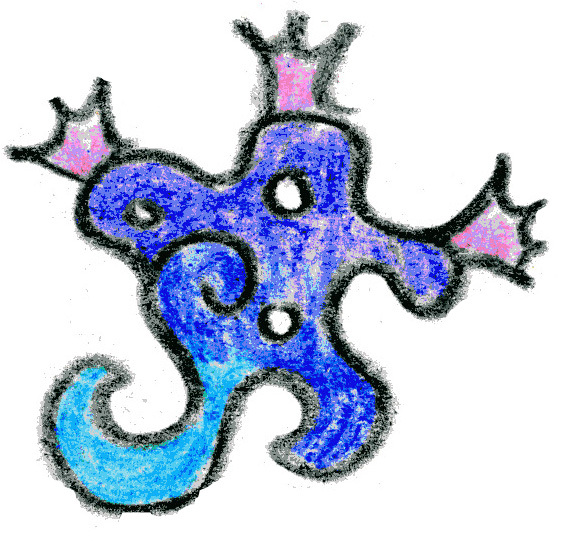 Welcome to the May 2010 Just Posts. 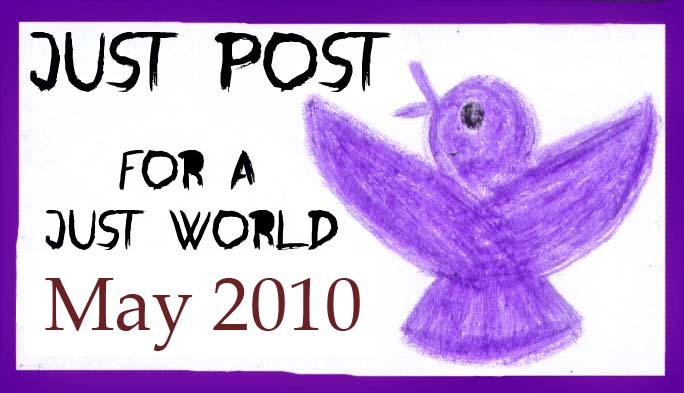 Welcome to the March 2010 Just Posts, the latest (and in this case quite late¹) monthly round-up of blog posts on topics of social justice. ¹ The lateness is in part be due to our having overdone things a bit in getting the Best of the 2009 JP project done. But done it was, if overdue. In sum, we’re overdue ’cause we overdo.